The Cascadia Lab, a privately owned Seattle area limnology lab, is developing the ground work for the first refugee camp replacement system of offshore farming communities. Living and working offshore can be far better than being warehouses in refugee camps; possibly in hostile nations. There are more displaced persons today than after WW2. 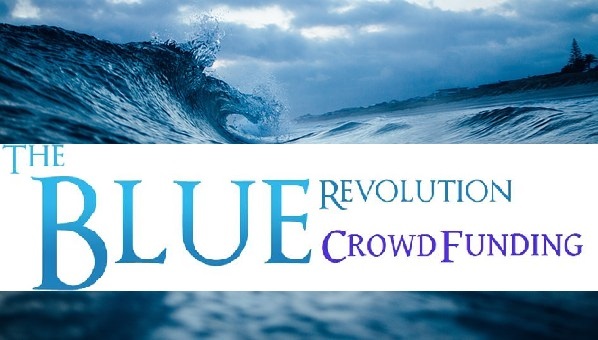 An Oceanic Farming system prototype, that this fundraiser supports, will be used to recruit venture capitalist/institutional investors to the project so as to bring the project up to global scale in the shortest time. At global scale, this effort will provide homes, farms, and light industry for a massive number of displaced persons. The prototype farm will be moved to coastal areas around the globe to teach people how the STEM works and how they can build their own. The funds will be used to build a core offshore factory building tubular habitation, grow tanks, and storage tanks. Those that help fund this prototype humanitarian effort can have unlimited time aboard the farm while enjoying reasonably good accommodations.